There’s something incredibly nostalgic about the charm of small town America. Often idyllic and picturesque, these towns fill us with pride, teach us about history, and commemorate traditions many of us have long forgotten. Named after coal baron Alexander Dunsmuir, Dunsmuir, Californiais nestled along the upper Sacramento River in the Trinity Mountains. 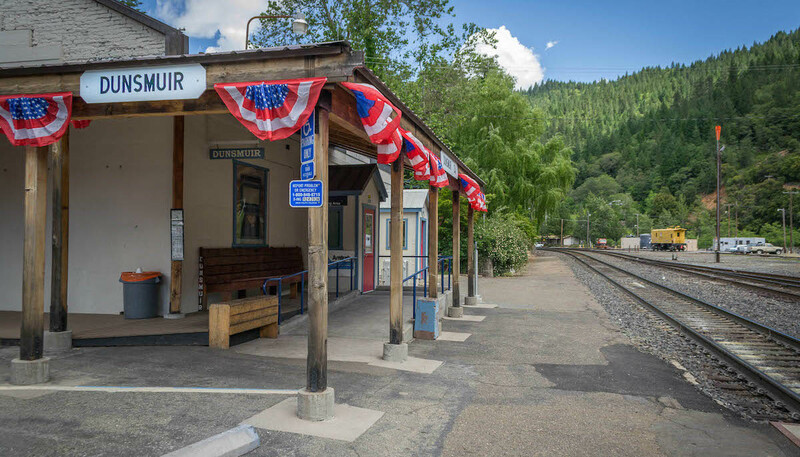 This historic railroad town is known for its scenic beauty, with fishermen from all over the world coming to catch the wild rainbow trout. Tour the town’s Historic District for a peek into life in the early 20th century. 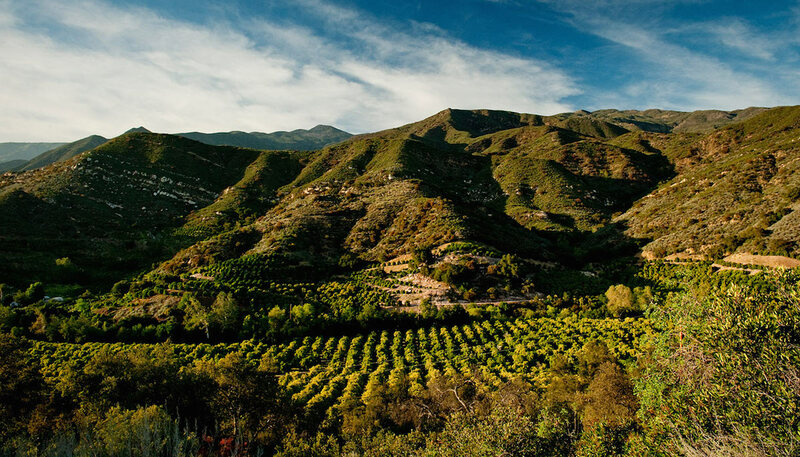 Ventura County’s smallest city, Ojai, California is known for its Spanish Mission Revival architecture, abundant art galleries, and spa retreats of every kind. Set against the Los Padres National Forest and Topa Topa Mountains, this artsy town is great for the traveler who loves food, culture, and shopping. Visit the town’s citrus and olive groves for a taste of the local attractions. 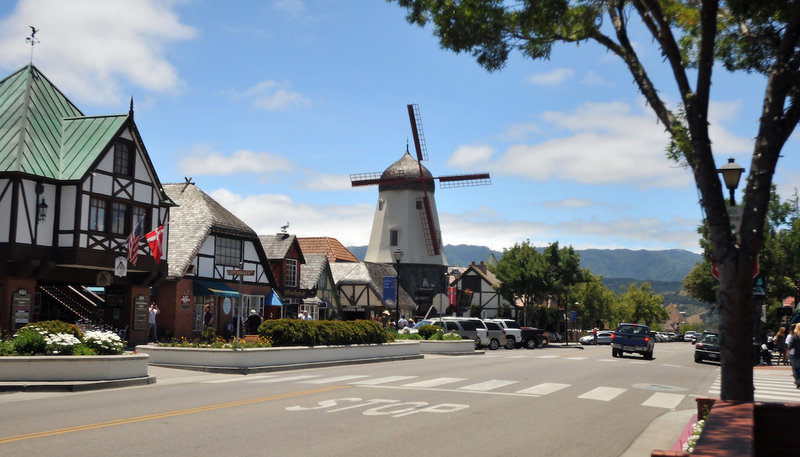 Settled in 1911 by a group of Danish travelers, Solvang, California– Danish for “sunny field” – remains a quintessentially Danish village at the heart of Santa Barbara’s wine country. Proud of its Danish heritage, the town features replicas of many of Denmark’s most iconic landmarks, including the Rundetaarn, a 17th-century tower in Copenhagen. Worth a visit is the town’s very own Hans Christian Andersen Museum. 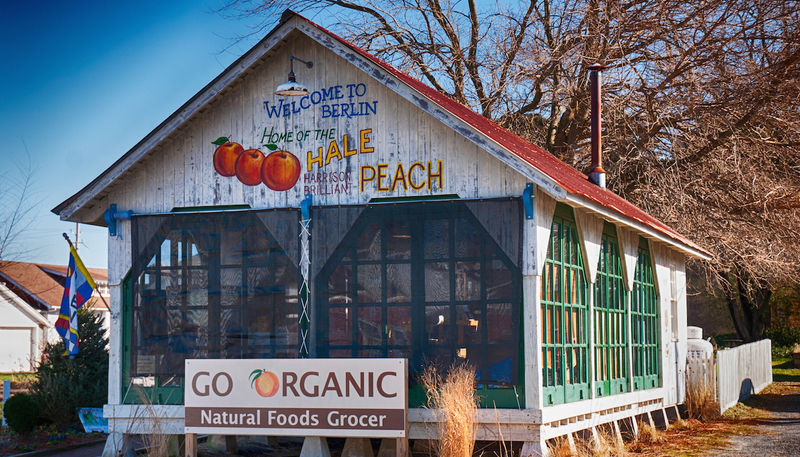 Just a few miles from the eastern shore, Berlin, Maryland brings vibrancy to the best of the past. You may recognize the town as the setting for Runaway Bride and Tuck Everlasting, whose beautiful backdrops were shot in Berlin. Take a stroll through the town’s Main Street and stop at Baked Dessert for one-of-a-kind homemade peach dumplings. 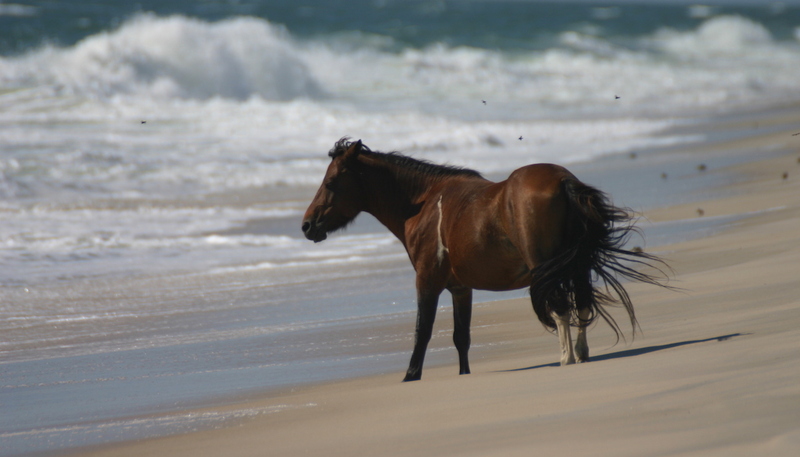 Known for the wild Chincoteague Pony, Chincoteague, Virginiais located on a small barrier island off the eastern coast. With acres of pristine beaches, dunes, and maritime forest, this island town is the ideal destination for those looking to escape the summertime hustle. In July, catch the annual Pony Penning and watch as Salt Water Cowboys round up feral ponies for the Wild Pony Swim. 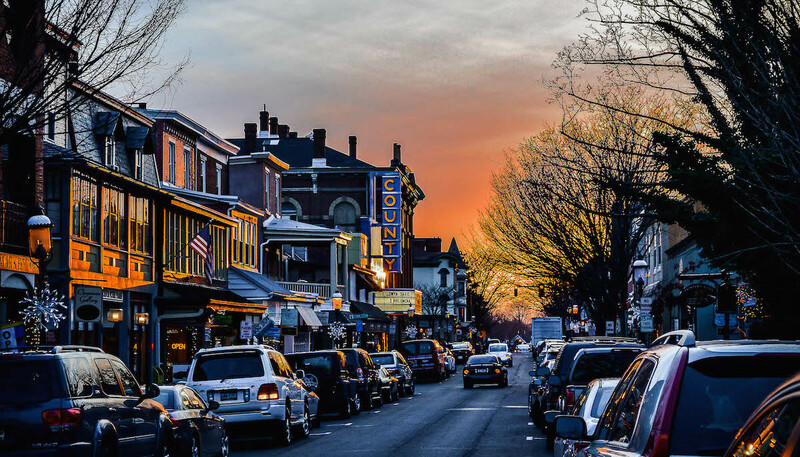 Named after the tavern established in 1745, Doylestown, Pennsylvania has since blossomed into a town rich in history, art, and craft. Head to the Mercer Museum, built by the famed eccentric Henry Chapman Mercer, and travel back in time to the pre-industrial age. Next, visit Mercer’s Fonthill Castle and get lost in his 44-room home that boasts more than 200 windows. 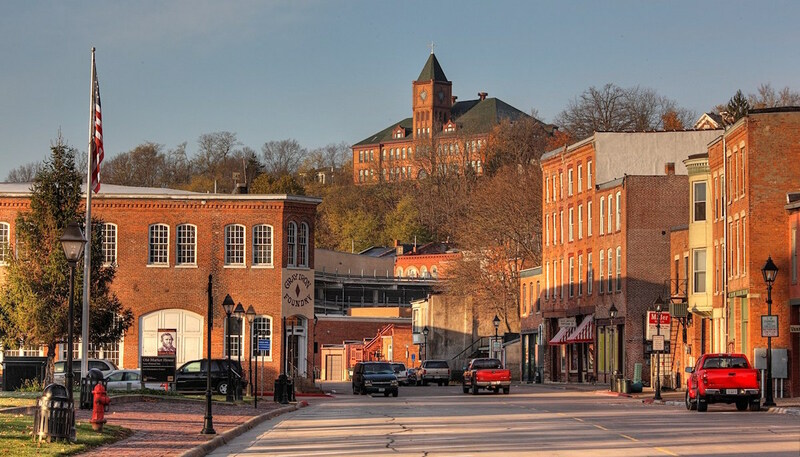 The site of the first major mineral rush,Galena, Illinois is often named one of the Midwest’s most beautiful small towns. Take a stroll down Main Street to admire the diversity of architectural styles, from Queen Anne to Second Empire and Gothic Revival. Tour the home of former U.S. President Ulysses S. Grant and revel in the town’s rich history. 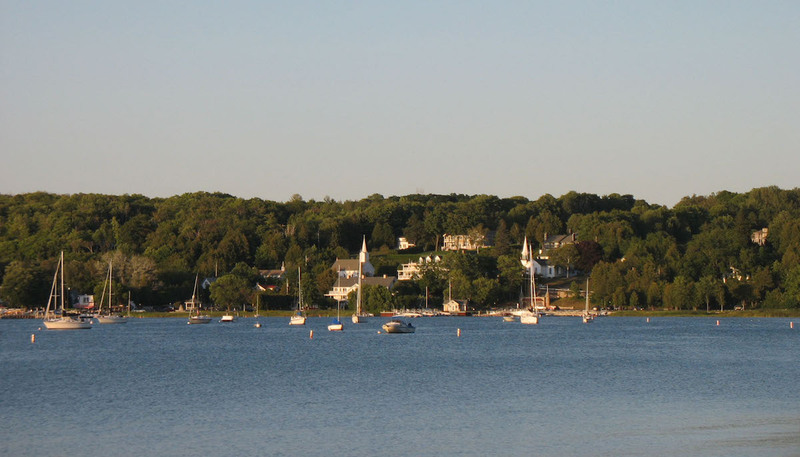 Nestled on the shore of Lake Michigan, Ephraim, Wisconsin is a small village known for its scenic views, outdoor activities, and rich history. Every year in mid-June, residents hold the Fyr Bal Festival, lighting bonfires to celebrate Midsummer’s Eve in true Norwegian fashion. Head to the Northern Sky Theater in the park for world-class theater performances. 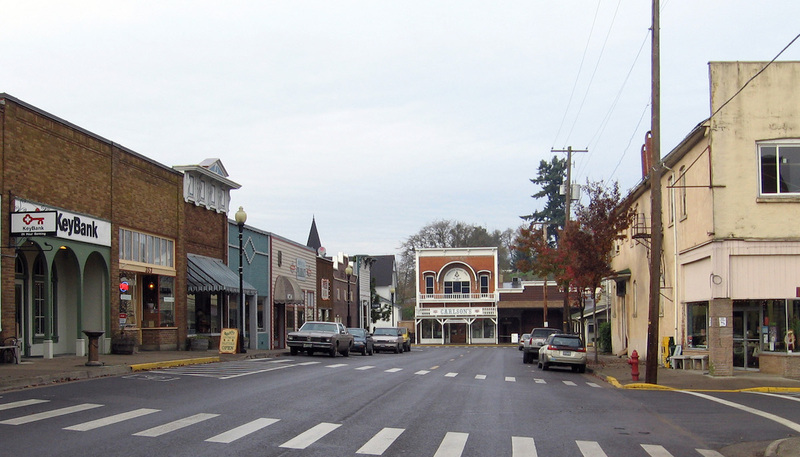 Nestled in the foothills of the Cascade Mountains, Brownsville, Oregonepitomizes the historic small town. Punctuated by buildings dating back to the late 19th and early 20th centuries, downtown Brownsville takes you back to an earlier time. Tour the historic Moyer House, built in 1881, to experience the opulent lifestyle of early settlers. 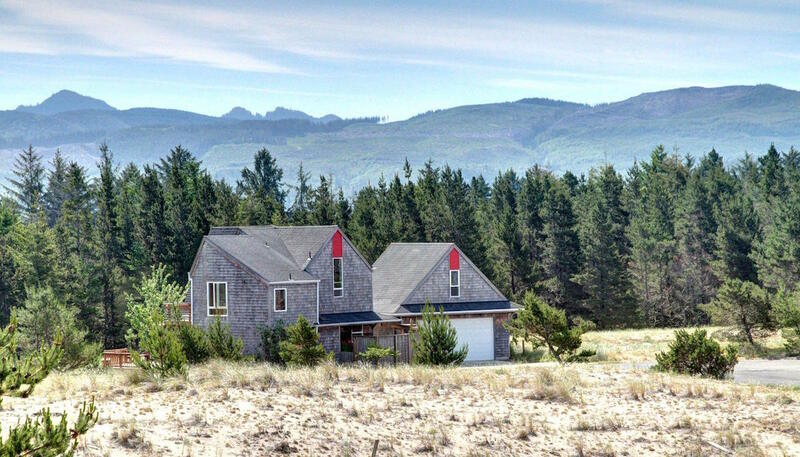 Hidden along the Oregon Coast,Manzanita, Oregon is truly a vacationer’s paradise. With seven miles of sandy beach and shadowed by the Neahkahnie Mountain, outdoor adventures abound. You can fish on the river, dig for clams, or surf the ocean waters. Head downtown to meander through the town’s many art galleries.